Debbie has over 22 years of experience and that can make all the difference! 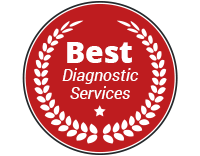 We are proud to offer diagnostic imaging, just give us a call! We perform ultrasound procedures in a comfortable environment where you are allowed to bring your family and friends. You'll have the comfort of knowing that Debbie will be your sonographer. 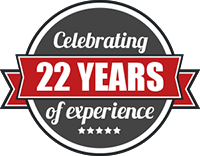 With over 22 years of experience with ultrasounds, why trust your procedure with anyone else? Trusted Diagnostic Imaging - Serving Patients in Soldotna. We accept all major insurance. We are in-network with Aetna, Blue Cross Blue Shield, Medicaid, Tricare Prime,Tricare Standard and Multiplan. Just ask your physician for a referral and schedule your appointment today. It's YOUR choice who performs your ultrasound and with our flexible schedule and relaxing environment, you'll be glad you went to Ultracare. From pelvic ultrasounds to thyroid ultrasounds and everything in between, we offer a variety of services to meet all of your imaging needs. 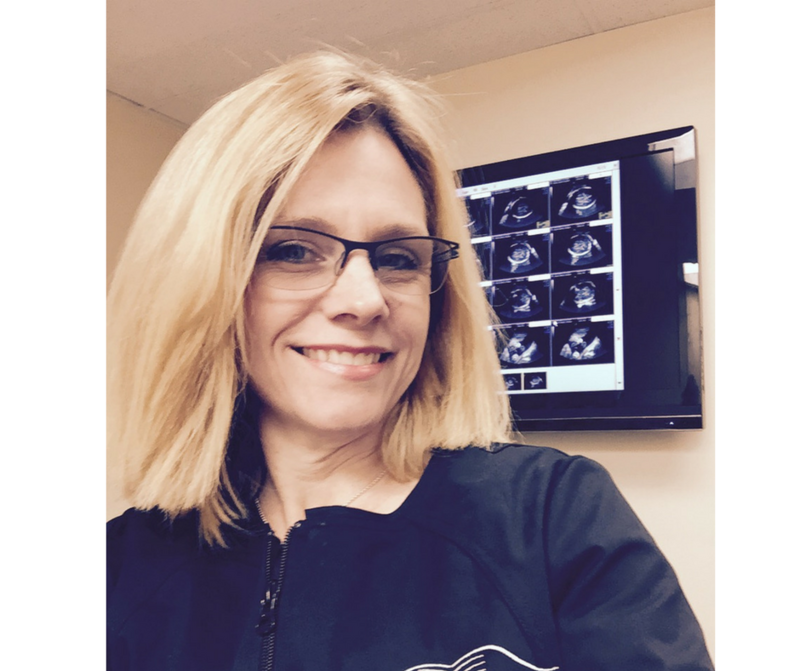 Debbie Hazelbaker, owner of Ultracare Diagnostic Imaging, is a highly compassionate sonographer with over 22 years of experience in pregnancy ultrasounds and more. A sonographer is a highly trained professional who performs the ultrasound, which is why it’s important that your sonographer has many years of experience. This is precisely why so many choose to schedule their ultrasounds with Debbie. Her compassion for pregnancy ultrasounds and more comes from being a patient herself, during a time when she stayed in a hospital for over 100 days with pre-term labor. 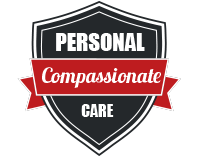 Debbie understands how to treat patients, and with over 22 years of ultrasound experience, her expert eyes and compassionate heart will ensure that your experience will be nothing but the best. ©2017 Ultracare Diagnostic. All rights reserved.